The Australian Heritage Festival is Australia’s biggest annual community-driven heritage festival. 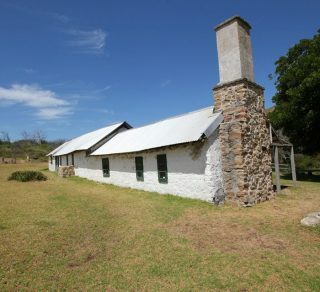 The Australian Heritage Festival will launch on 18 April, International Day for Monuments and Sites, which we hope will be even more inclusive and community inspired. In WA, the festival will run from 18 April – 20 May and we’ve provided lots of useful information, tips and help to ensure your event is a success. This year we are focusing on what makes a place special, encouraging us all to embrace the future by sharing the strengths of our cultural identities. The 2018 Australian Heritage Festival theme is My Culture, My Story celebrating the diversity of cultures that have shaped our shared heritage. The Festival is an opportunity to reflect on the places where we live, work and travel and why they are memorable, celebrating our many diverse and distinctive cultures. So we call on communities to treasure their local cultural and natural heritage by telling their stories and celebrating their traditions, including storytelling, music, food, dance, traditional games and crafts.